Don’t Be Fooled This April! On April 1st, it’s hard to trust anybody. That is, of course, if you forget that it’s April Fool’s Day. Then you just believe every crazy story that pops up in your Facebook feed, like your friend who posts a picture of his newly purchased Dodge Viper, or the girl who says she has a date with Justin Bieber. These stories are just too good to be true, and even when it’s not an April Fool’s joke, one has to question its authenticity. Many people think that tungsten rings are too good to be true as well. A metal that can withstand any surface and be scratch free for a fraction of the price? It definitely sounds like a scientist’s kind of prank. But the honest truth is that it’s real. Tungsten carbide is the 2nd hardest mineral known to man (right after diamonds), and its appeal also lies in its affordability. Most consumers would think that a precious metal with these features would cost much more, but the fact is that tungsten wedding bands can cost 60% less than traditional metal rings, such as white gold or platinum. 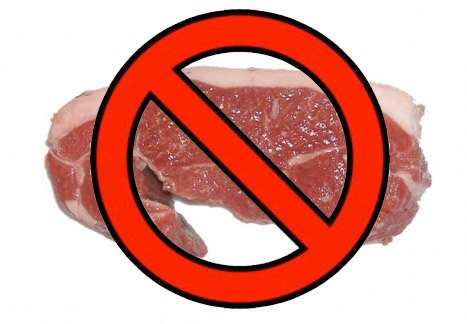 This spring, don’t be fooled by stories told by word of mouth. If your wedding ceremony is coming up and you are still in need of a particular wedding band for your and/or your significant other, make sure to visit our vast collection of beautiful rings in tungsten and cobalt styles It will be hard to believe but rest assured, this is NOT an April Fools prank! Tungsten rings are the real deal! Should She Pick Her Engagement Ring? So, you’re thinking about popping the question. Yes, THE question. Now, you’re ring shopping with literally thousands of engagement rings styles to choose from and wondering which ring she will like best. After all, this is the ring you’ll be proposing to her with, it’s got to be perfect. And you know that. Problem is, so does she. While you’ve just started shopping for that engagement ring, she’s had the engagement ring of her dreams in mind for quite some time. With this in mind, should you be letting her pick her engagement ring? You know your own situation the best, so pick which works best for you. 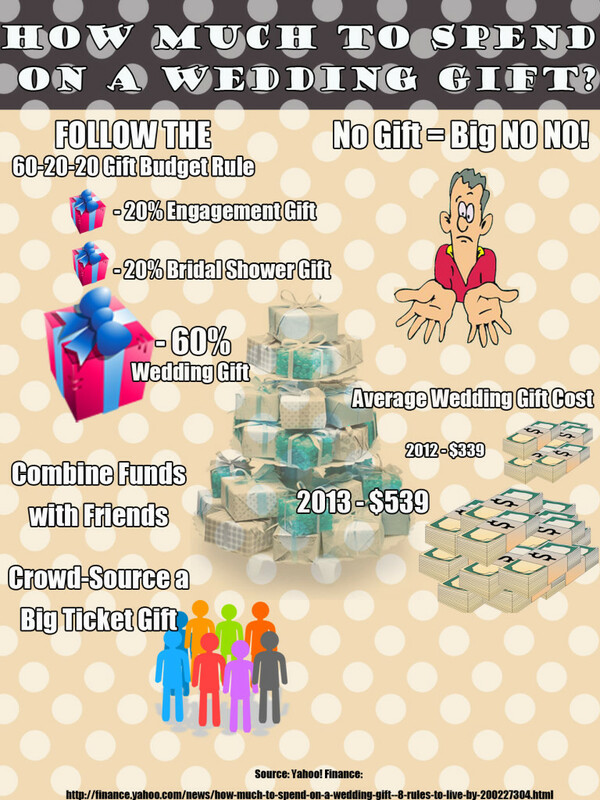 More and more men are allowing their loved one to come shopping for her engagement band with them. Will you be one of them? 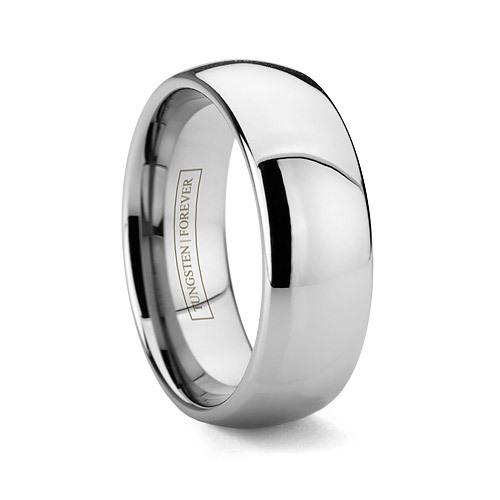 At Tungsten World, we’re always looking for feedback from customers regarding the tungsten wedding bands they’ve purchased and our service. As a thank you, each quarter we randomly select one customer’s review from the many hundreds we receive throughout the three months to be our review of the quarter. Winners receive a stunning tungsten carbide watch with swiss quartz movement, and we’ve just had another winner! I have had this ring for the past almost 3 1/2 years. This is actually the second ring I have had. The first ring i received was Thor. Which, by the way, is an awesome ring. I loved that one as well. The reason I switched to the Infinity was after about eight months I lost a considerable amount of weight and my first ring was falling off constantly. (Side note, return policy is awesome and super easy to use!) When I switched to the Infinity ring I loved it the second it came out of the box. Still love it and all this time later it still looks just as nice and shiny as the first day i received it. I don’t take it off to do outside work either. One afternoon I had to carry some cinder blocks across the yard not thinking about it I picked up the first set of blocks (one in each hand). As the full weight of the blocks was pressing into my hands I felt what can only be described as a digging gash into my ring. Scared to look at it at that point i carried the blocks expecting to be very upset when i put them down. Upon setting the blocks down and looking to my ring to see how bad the damage was. I was amazed to see nothing! not one scuff let alone scratch. These rings are super tuff! Not once have i had a regret with this company or this ring! In fact I have referred three of my friends to Tungsten World and all of them have bought their wedding rings from here and they all love theirs as well. June 14th is the day we celebrate our flag and the birthday of the United States Army. 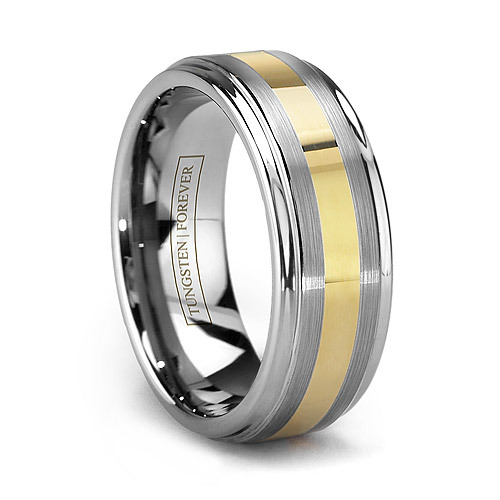 As a durable wedding band, tungsten rings have long been a favorite of the men and women that defend our country. 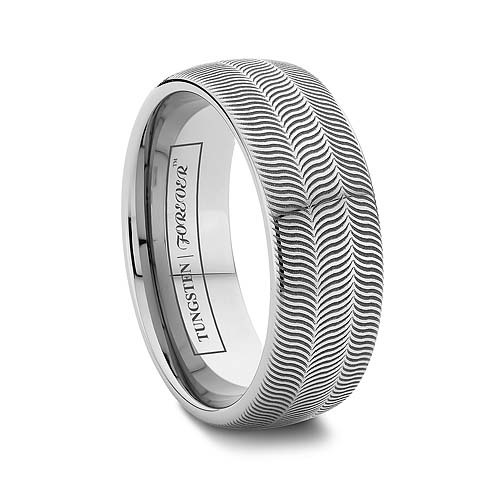 Refusing to scratch even under the rigors of active duty, tungsten wedding bands are up to the task. 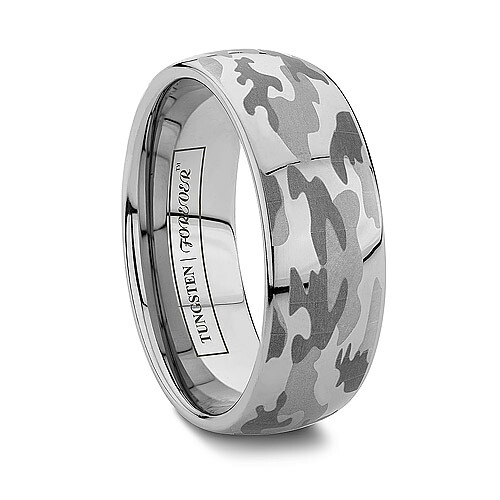 And our tungsten camo rings with laser engraved camouflage pattern are the perfect choice for the current or former serviceman or woman in your life. Just as sturdy and durable as our non-engraved bands, the camo design is smooth to the touch and will last the lifetime of the ring. Celebrate the stars and stripes today and the men and women of our armed forces, and don’t forget TungstenWorld.com offers a military discount to all active duty military personnel. 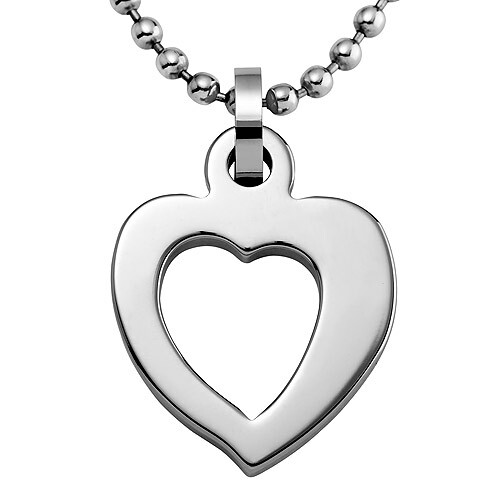 To get an additional 5% off your order, please visit our site HERE. 6mm or 8mm: Which Width is Right for You? Are 6mm rings for women? Do men’s bands only come in 8mm? Can a lady wear an 8mm tungsten ring? These are all questions we answer frequently for our customers in regards to the width of their wedding ring or casual tungsten band. And the truth is, your ring’s width is just as personal as your ring size. 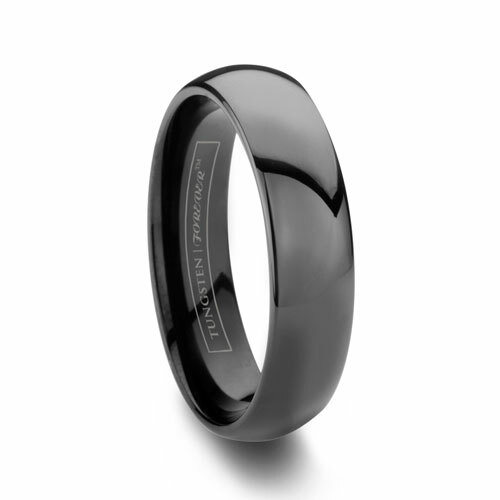 – 8mm wide tungsten rings and cobalt ring are generally preferred by guys due to their longer fingers. But with sizes as low as 6.0, wider rings for ladies are now in vogue. 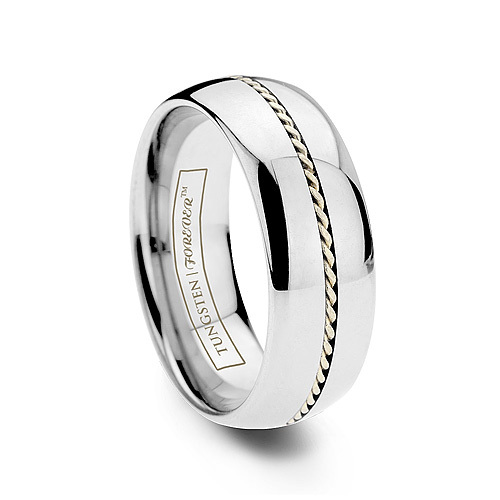 – 4mm is almost always a lady’s band, however, men not use to wearing jewelry or looking for a very traditional wedding band width (traditional wedding bands were 4mm to 5mm for men and women) will also wear 4mm wide rings. – 10mm is the widest width we carry, while it’s only 2mm wider than our 8mm rings, it does look considerably wider once on your finger.